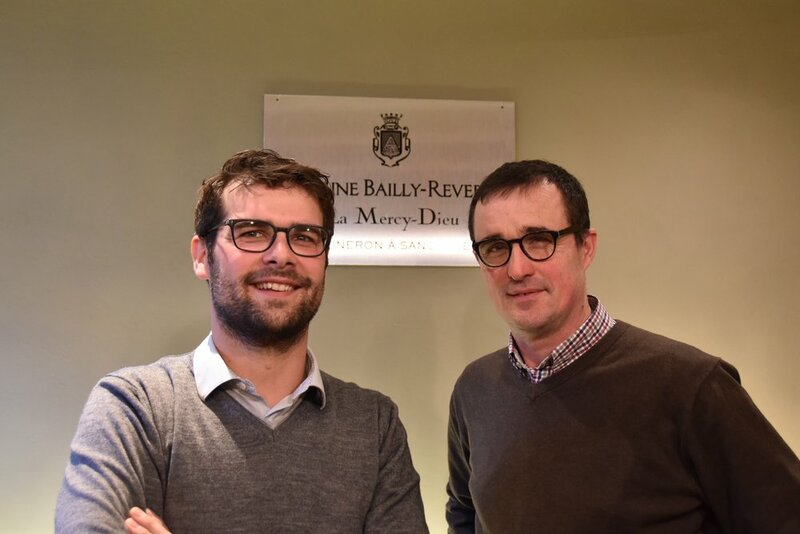 Domaine Bailly-Reverdy produces classic, letter-perfect Sancerre. The domaine was created in 1988 but the vineyards have been in the family since the turn of the century. The current generation, led by Franck Bailly, and most recently his nephew Aurelien, has continued the family’s tradition and improved upon it with remarkable consistency and quality. The domaine works 22 hectares of vines that are all planted in the appellation of Sancerre. Five hectares are in the celebrated village of Chavignol with plots on the best hillsides of Sancerre – Les Monts Damnés, Les Comtesses, and Les Bouffants.